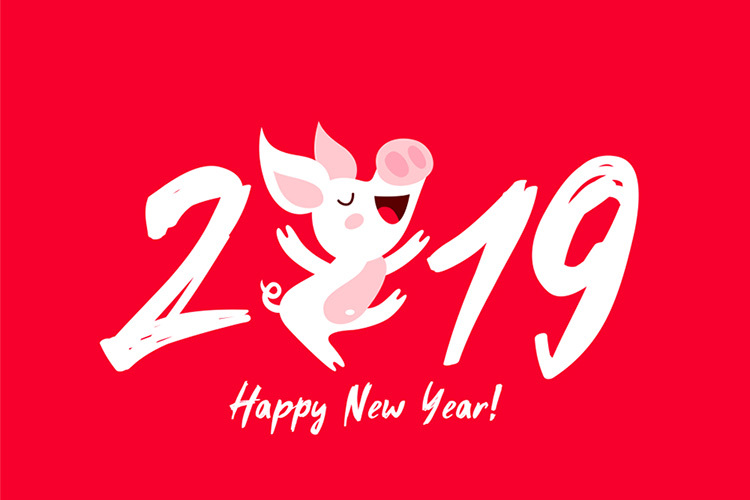 Happy New Year - Year of Pig 2019! Hungwar Online Game Store | Game Cash | Game Time | MMO Game, PC Game CD Key and Game Card Store.:. So one year passed, Hungwar has been with the companion for 14 years. Nothing is more precious than the feelings, and your trust for us. On the occasion of New Year, Hungwar Store wish you STRONG, HAPPY and SUCCESS in life! Hungwar Store will do NO DIFFICULT, so you are completely secure shopping the product you want on this occasion!